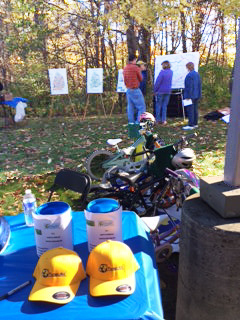 Donating Bikes in Celebration of Trail Ribbon Cutting - Planet Aid, Inc. 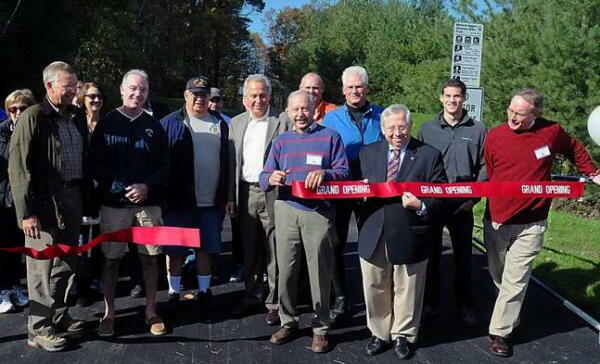 Planet Aid was there to celebrate during the ribbon cutting ceremony for the completion of the Milford Upper Charles Trail. 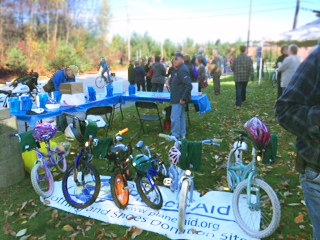 The decades-long project was finally completed this month, and to mark the occasion Planet Aid donated six bicycles and helmets to raffle off during the event on October 25. Congratulations to the lucky winners! 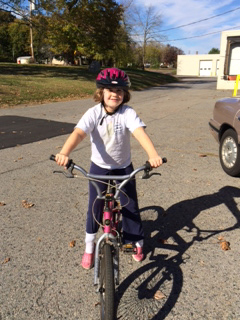 Read more about the event in the Milford Daily News.